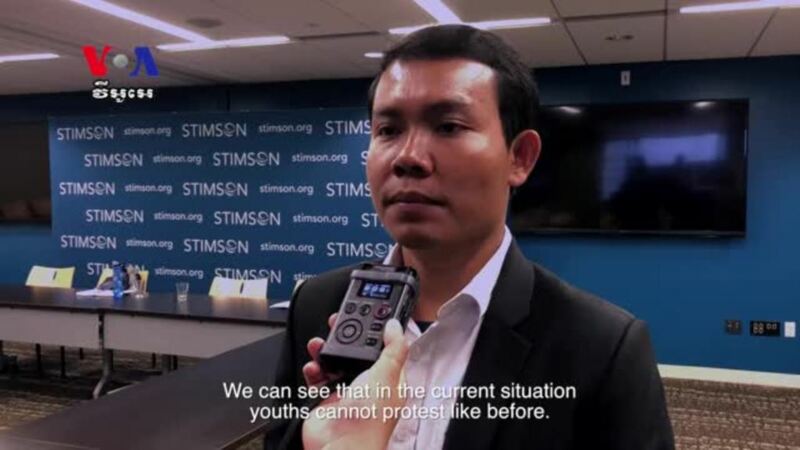 Mory Sar, co-founder, and vice-president of the Cambodian Youth Network was one of the panelists discussing on Cambodia’s human rights at the Stimson Center, Washington, DC, May 29. Sar suggested three ways that Cambodian youths could make a difference in their country. VOA Khmer’s Chetra Chap reports.